NJY Camps believes every child, regardless of a family’s financial circumstances, should have the opportunity to attend camp. 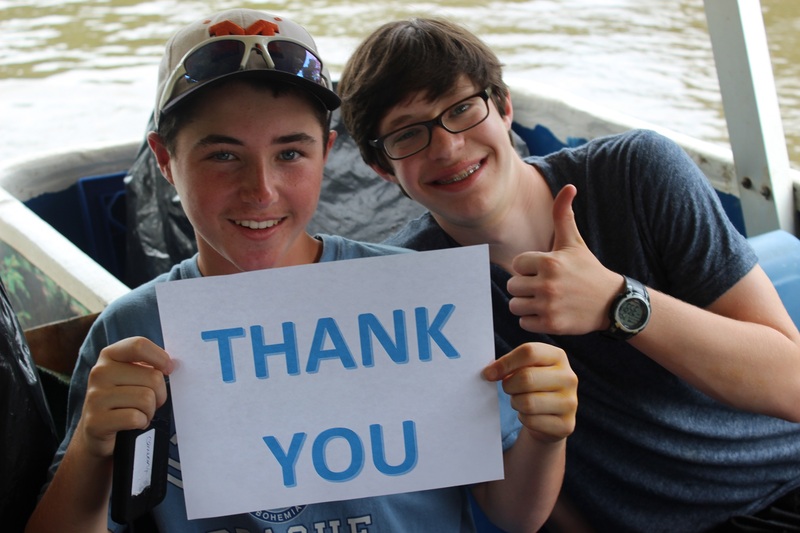 Each dollar donated helps childen develop new skills and strengthen Jewish identity, improve self confidence and help build commitment to our heritage, shaping their future. Who is this donation in honor/celebration/memory of? Do you have a special message that you would like written on the card? May we publish your gift? Please review the information you entered carefully. Once you click the Donate button your donation will be submitted and you will have authorized this organization to debit money from your account. Would you like to make monthly donations going forward?